Grand Sierra Resort and Casino (GSR) is located in the heart of Reno Tahoe. 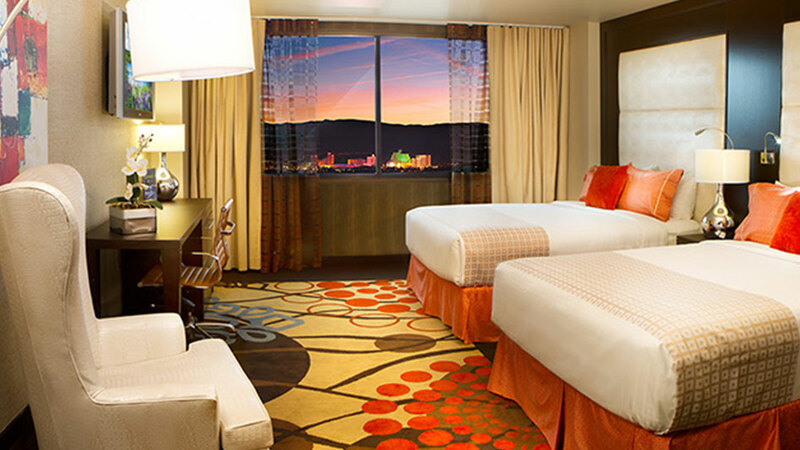 GSR is Northern Nevada’s most complete resort destination with nearly 2,000 guest rooms and suites. The property offers a wide variety of accommodations for the everyday business traveler to the complete family vacation with amenities that include 200,000 square feet of meeting and convention space, branded retail shopping, headliner entertainment, a cinema, a 50-lane championship bowling center, outdoor thrill rides, aqua golf driving range, the largest casino north of Las Vegas with 24 hours of heart-pounding action plus so much more. Defy convention. And make your next meeting grand, and lively, and fun. 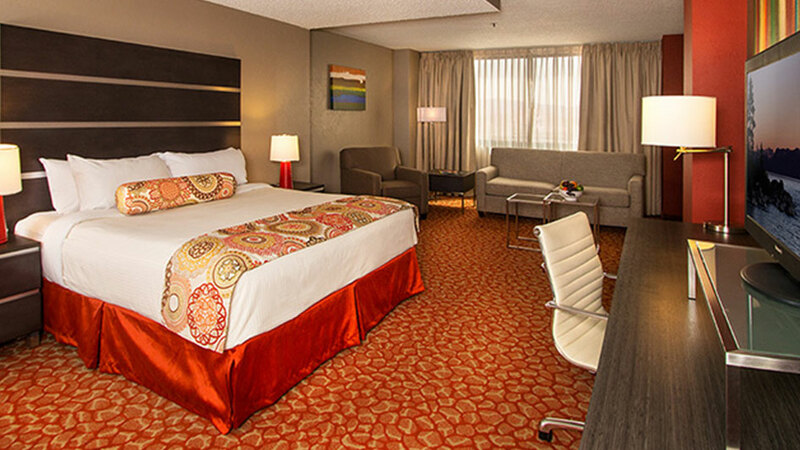 Grand Sierra Resort offers one of the finest Reno convention center. 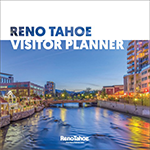 Centrally located in the heart of Reno under the grandeur of the Sierra Nevada and alongside the Truckee River, our event center and meeting space will delight meeting planners everywhere…as well as meeting attendees! 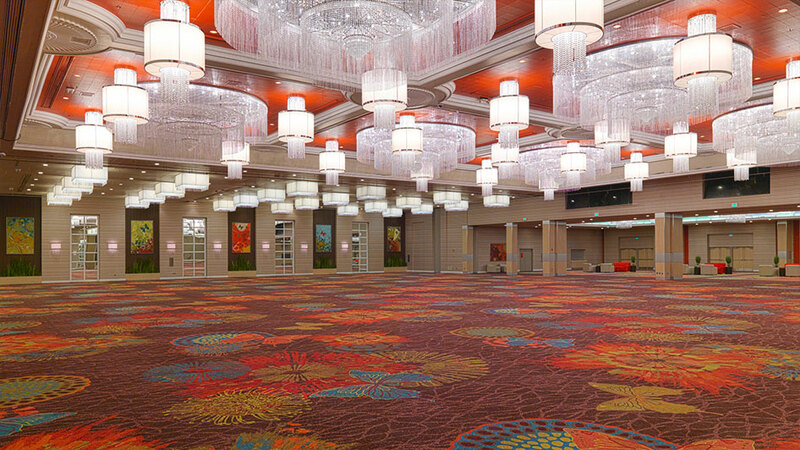 Our Reno convention center provides the space, ease of access, and array of options for making your next convention or gathering downright simple to pull off.